Players, parents and the Club Committee express their greatest thanks to the following sponsors who have contributed to supporting the Norths Basketball Club. Your support is greatly appreciated. Norths has for many years needed a home to give us that connection we need to showcase our identity with the local community. 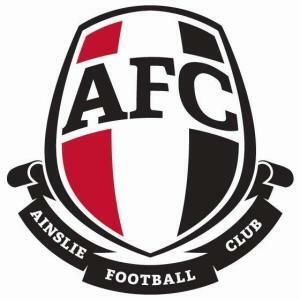 In that regard we have been working with the Ainslie Group (Ainslie Football Club and Gungahlin Lakes Golf Club) to develop a mutual partnership that benefits both parties in this area. 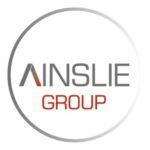 In return for the active promotion of the Ainslie Group by the Norths Basketball Club, the Ainslie Group will provide complimentary use of the Ainslie Group's facilities for our presentations/events and meetings as agreed. 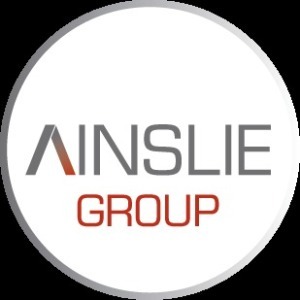 Holding our social events in Ainslie Group facilities provides an excellent opportunity for the Ainslie Group to further build its loyal patronage base and further promote its support of community activities. 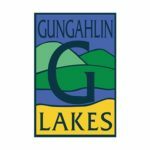 However, this partnership will only work if Norths members use the Gungahlin Lakes Club and the Ainslie Football Club as their first choice for social activities. We encourage Norths members and their supporters to come back to the Lakes or Ainslie Football Club after games and for your team social activities. 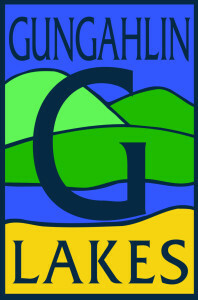 The more patronage at these clubs by Norths members will support our partnership with the Ainslie Group to continue on and also entrench the view of Gungahlin Lakes as the Norths home. Click on a logo to visit the website. Moray & Agnew saw that a partnership with Norths would provide an excellent opportunity for them to develop a strong corporate and social investment in the Gungahlin area. As a result, we have received a much welcomed sponsorship from Moray and Agnew for the Norths Basketball Club. 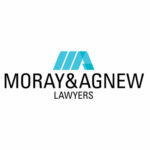 If you have need of assistance in insurance law, commercial dispute resolution, construction and infrastructure, corporate, property and legal services, we encourage you to contact Moray & Agnew for professional service. 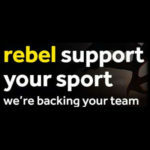 Norths has been selected to participate in the rebel Support Your Sport Program. Under this program, the club can earn 5% of your purchases at rebel as in store credit to spend on our sports program. All you need to do is join rebel Season Pass, select Norths Basketball from the list of participating groups and swipe your loyalty card every time you make a purchase at rebel. You'll receive access to great member prices and other initiatives and Norths will receive a 5% credit. Thanks for your support. 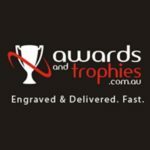 Norths Basketball Club shops at Awards and Trophies, Australia's biggest online trophy retailer, for it's basketball trophies. 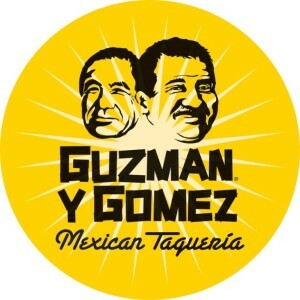 Guzman Y Gomez at Westfield Belconnen support our Norths U19 and U16 teams with vouchers for MVP players. Drop into their shop and try out their delicious mexican inspired food. Better still, CLICK HERE and order online now. Interested in Sponsoring Norths Basketball Club? Norths Basketball Club is always on the lookout for new sponsorship. If you are interested in being involved with basketball and sponsoring our Club, we would love to hear from you. Please send an email to the President of Norths at NorthsPresident@yahoo.com.au and we will get back to you promptly. Norths Basketball Club would not exist without the incredible volunteer army who work tirelessly to make our sporting club so great and successful. Norths Basketball Club would like to thank our current outstanding group of volunteers who ensure that our children and adult members are able to train and participate on a week to week basis.